Do you love food and the satisfaction that comes with seeing smiling well-fed faces? 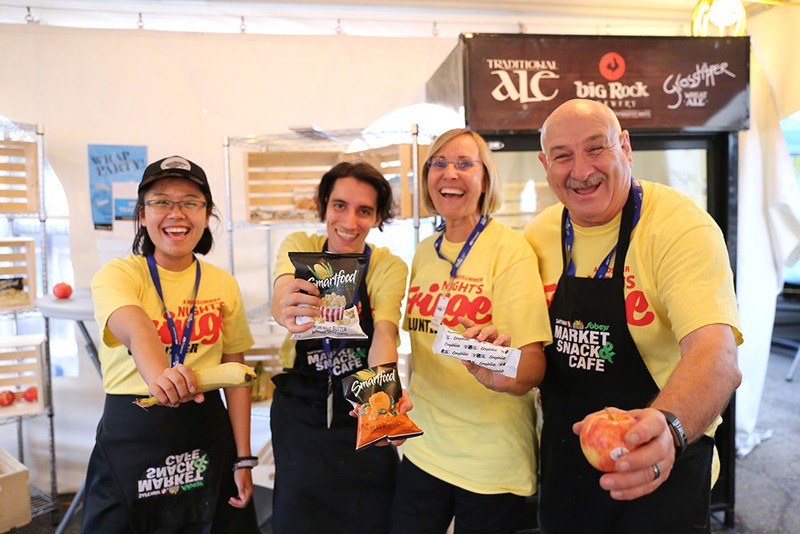 Come join the Volunteer Kitchen Team and help us fight the hangry-ness. We are looking for positive, hard-working volunteers to keep our corps of 1200 hungry volunteers fueled up for their jobs. Working under our wonderful Food Program Coordinator Teresa, kitchen volunteers will prepare, serve and deliver quick healthy meals and snacks for the 400 volunteers we see on site each day.